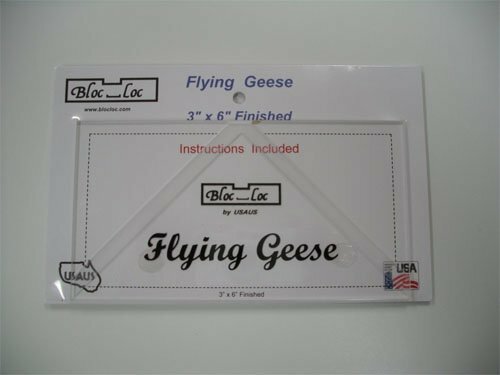 View Large Image Add An Eighth Ruler 6"
BL-HST 6.5" - Bloc Loc Acrylic Half-Square Triangle Square Up Ruler 6.5"x 6.5"
1" x 2" Flying Geese Square up ruler Square up accurately and quickly without mistakes. 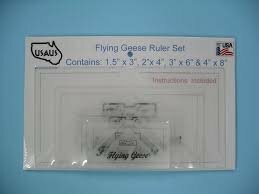 Works on all Fling Geese styles. 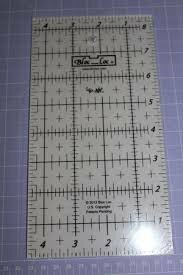 You'll love it!! 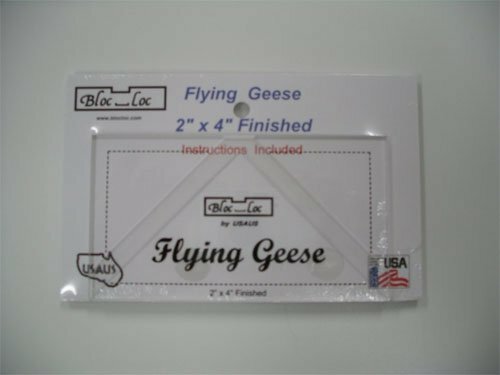 View Large Image Bloc_Loc Flying Geese 1-1/4"" x 2-1/2"
2" x 4" Flying Geese Square up Ruler Accurate and fast Locks on to both seam allowances at the same time. 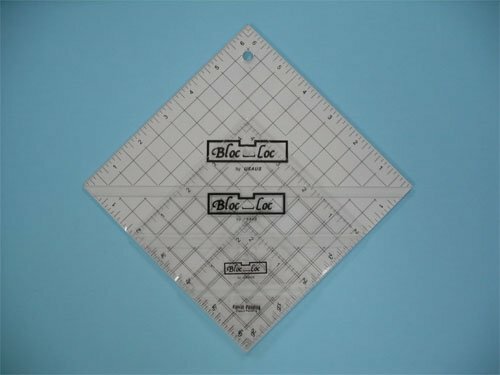 Fitted with the Bloc_Loc grooves. 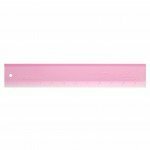 You'll love it!! 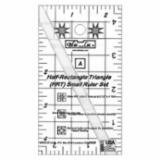 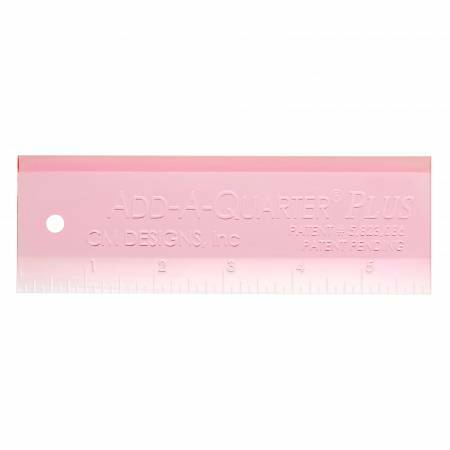 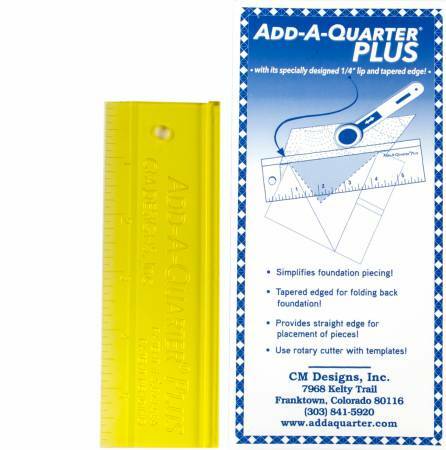 3" x 6" Flying Geese Square up ruler Square up accurately and quickly without mistakes. 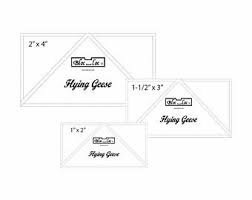 Works on all Fling Geese styles. 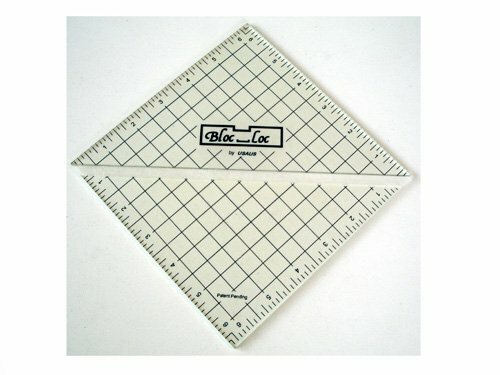 You'll love it!! 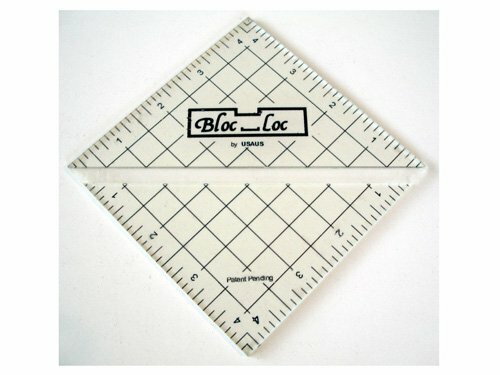 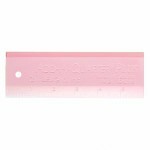 Bloc Loc Acrylic Half-Square Triangle Square Up Ruler 4.5"x 4.5"
Bloc-Loc Log Cabin 3/4" x 1 1/2"
Bloc-Loc Pineapple 3/4" and 1 1/2"
Bloc-Loc Triangle In A Square 3"
Bloc-Loc Triangle In A Square 4"
Bloc-Loc Triangle In A Square 6"